The fine folks at Green Dirt Farm in Weston, MO – just northwest of Kansas City – make a great line of delicious cheeses. They offer so many great options, it may be best to start with a sampler pack. Lucky for all of us, they ship nationwide. 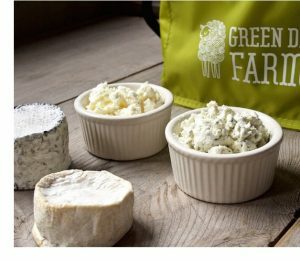 Learn more about the cheese sampler from Green Dirt Farm here. Visit Green Dirt Farm online here. Lost Cowboy is powered by	WordPress 5.0.4 and delivered to you in 0.772 seconds using 40 queries.